Stop spending oodles of time on Facebook with NO results. Master the art of POSTS that generate SALES! What will you gain from this 5 video workshop? 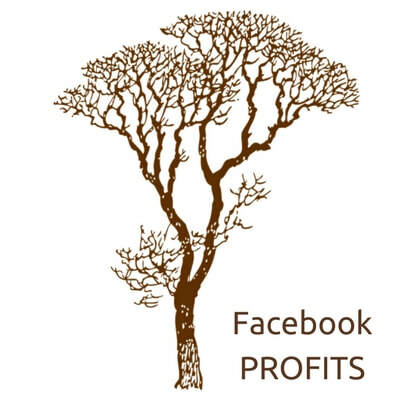 You'll create a flow chart that tracks & measures your posts so you aren't wasting anymore time on Facebook. Craft a fun, simple and easy intro. post/video that will attract your ideal clients. Spend less time on Facebook and MORE time creating "stuff" that makes your heart sing! Gain insane clarity around your target market, niche, ideal client and the language you MUST use to attract them. NO more searching for clients. Learn exactly where they are and where you MUST be! Become a savvy, master at crafting posts that speak to the heart & soul of your ideal clients! Your confidence will increase with love, light and laughter when you step into being YOU! Craft posts that clearly articulate your ideal peeps BIGGEST, most painful problems with LOVE! Scribble posts that generate discovery calls on DEMAND. Confidently with ease & grace have a sales conversation that doesn't feel like icky poop! Learn how to pre-qualify all your leads before you have a conversation. With a loving, inspired heart, learn to close the sale, collect the payment and welcome your new clients! This is a 5 video workshop with oodles of PDF's for you to use to craft your own posts with creativity & inspiration from your soul. It's designed to help YOU articulate your special sauce to your kindred followers in a way that others surely can not mimic. We all have our unique-ness and in this course I help you bring out the truest, brightest YOU!